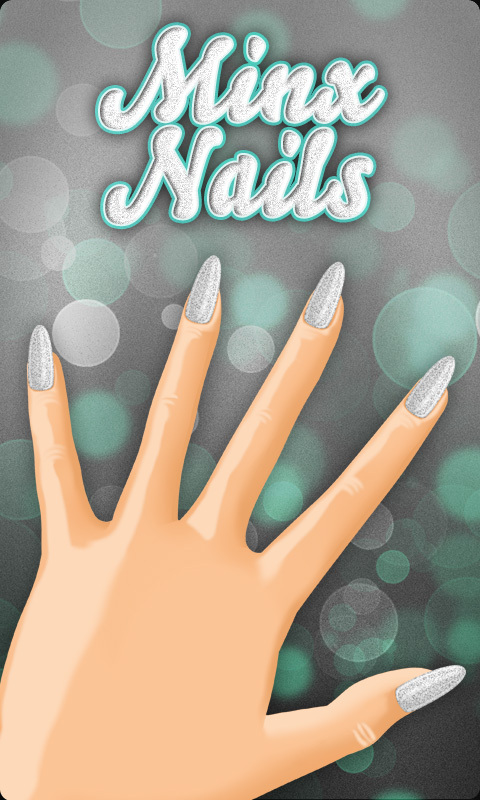 Find out everything about the hottest nail fashion trend with “Minx Nails” app! Learn how to apply minx nails at home and have beautiful and glamorous nails! Try out the favorite nail fashion trend of celebrities! Find out why all celebrities love Minx nails! Lots of different colors and designs- Perfect for special occasions! Get the most famous metallic minx nails and achieve the “wow effect” at parties! Minx® is the brand name for a patented solid nail coating that was invented in 2007. Minx Nail coatings are available in graphics, designs and metallic finishes, and can be applied to natural or artificial nails through a process using heat and pressure. The company’s tagline is “Minx extends fashion to your fingertips” and designers including Alexander McQueen, Vivienne Westwood, Gareth Pugh, Alice + Olivia and Thierry Mugler have featured custom Minx in their fashion shows.